Gaze across the Atlantic Ocean from your balcony at the Castillo Real, a great St. Augustine oceanfront hotel. Whether it is a weekend getaway or a romantic honeymoon, this hotel offers luxury amenities that would put anyone in the right mood. 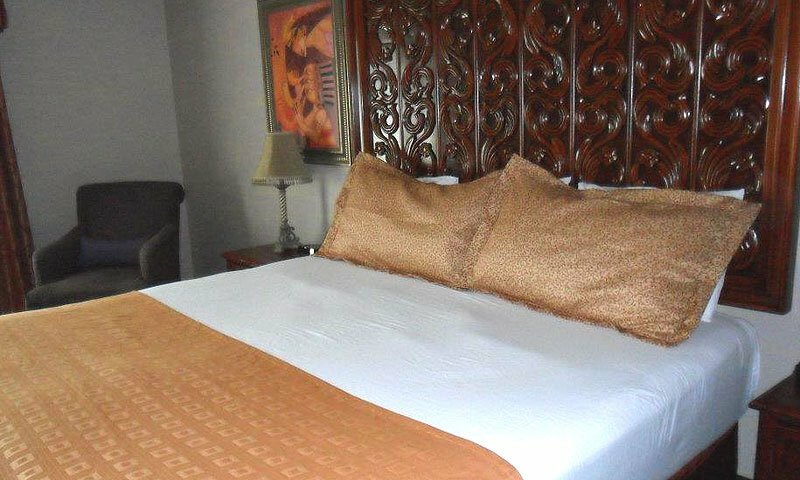 From the pillow top mattresses to over-sized bathrobes, the Castillo Real has the perfect formula for a great vacation. 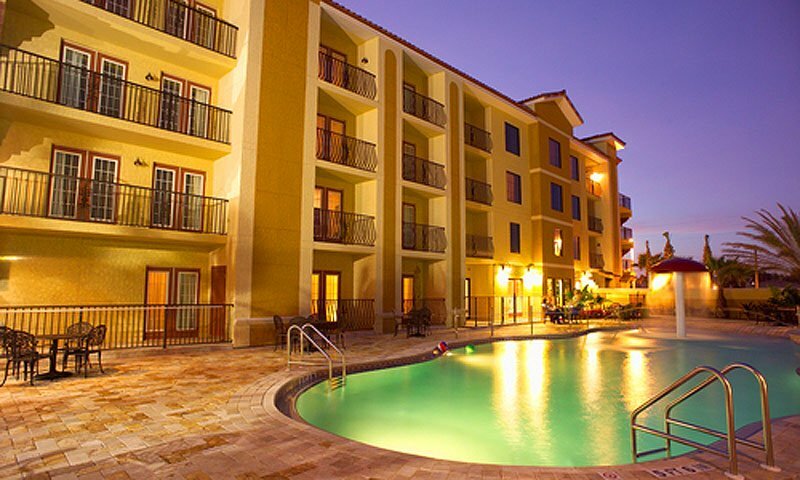 Located on Anastasia Island, the Castillo Real is just minutes from the heart of historic, downtown Saint Augustine, and mere steps away from the award-winning, area beaches. Let this hotel be your ticket to rest, relaxation, or romance. 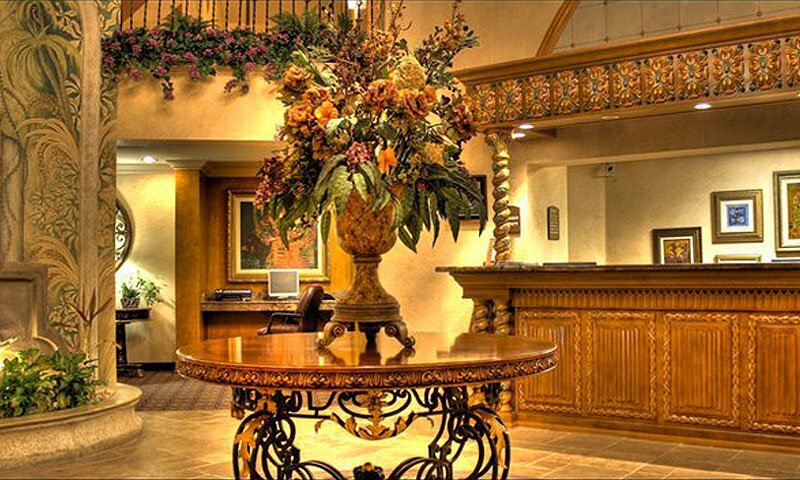 Enjoy the nightly entertainment of local clubs and hot spots in the downtown area, dine on gourmet food at the on site La Cocina Restaurant, or simply enjoy beautiful sun rises and sun sets from your opulent accommodations. Contact the concierge today and make your plans for an unforgettable Florida vacation at Castillo Real. We have stayed here twice and really loved it here. It is close to the beach and everyone is very nice here.